President Emmerson Mnangagwa has on at least two occasions publicly accused Zanu-PF of working against him. 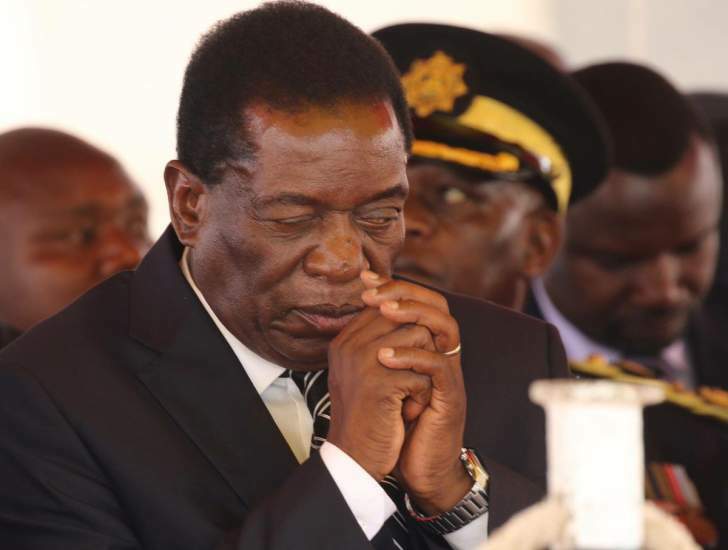 At a healing and reconciliation workshop for winning and losing Zanu-PF primary election contestants before the July 30 general elections, Mnangagwa claimed there was plot to impeach him. He claimed to have received this information from the intelligence services. The second incident on this followed the July 30 elections. Addressing victorious Zanu-PF parliamentary candidates Mnangagwa accused some MPs of attempting to sabotage his presidential bid by not campaigning for him.